Here it is! 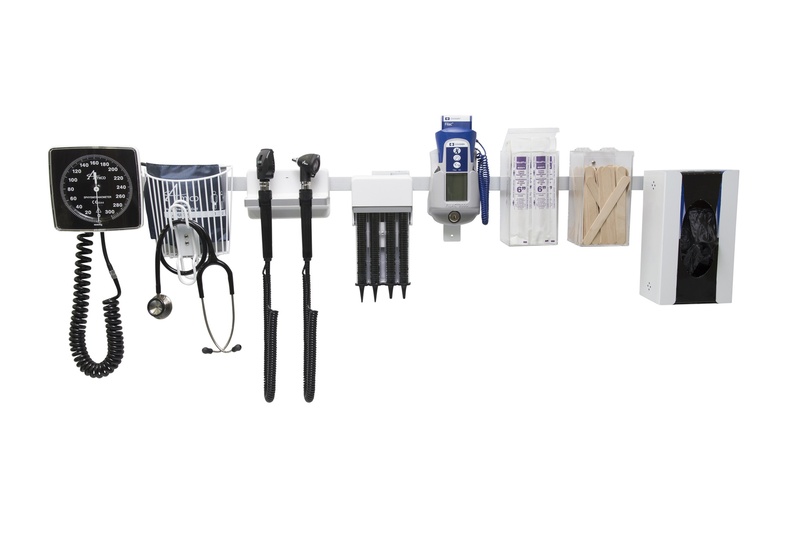 The wall diagnostic system mount that is guaranteed to make your day-to-day easier. Amico has created a rail mounted diagnostic system that gives you accessibility like no other diagnostic system could. With the ability to switch around the products on the rail to your personal liking, efficiency is incredibly attainable. 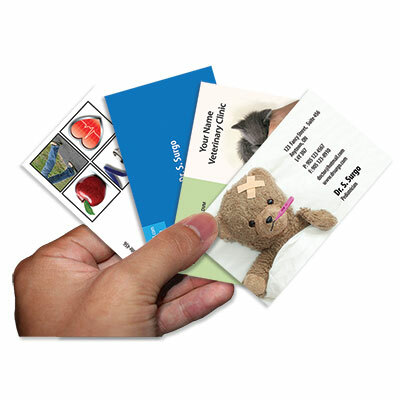 As school approaches, you need to be equipped and ready for classes, labs and anything your professors throw at you. 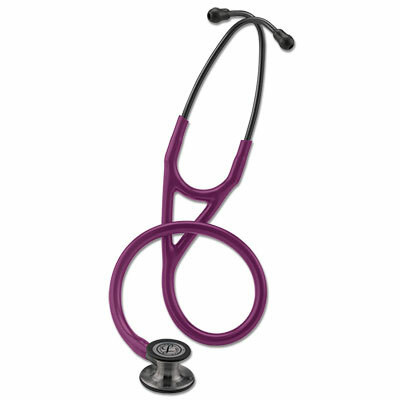 For medical students this means stethoscopes. Cryosurgery is the use of extremely cold nitrous oxide in procedure to rid the patient of various skin abnormalities. Cryosurgery does not involve any kind of cutting into the skin but instead it just freezes the skin condition for a few seconds at a time, eventually ridding the skin of the deformation. Surgo Surgical Supply is a part of a $4 billion buying group which allows us to always give our customers a lowest price guarantee. Through this, you'll gain a bit of insight as to how this is possible via IMCO. 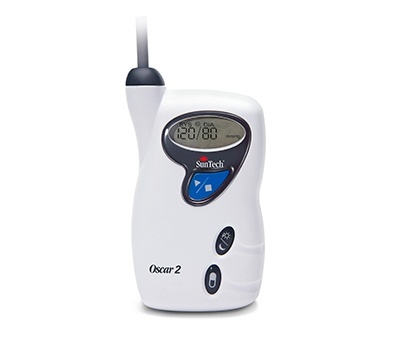 The Oscar 2 Ambulatory Blood Pressure Monitor from SunTech Medical is the gold standard in 24-hour ambulatory blood pressure monitoring (ABPM). 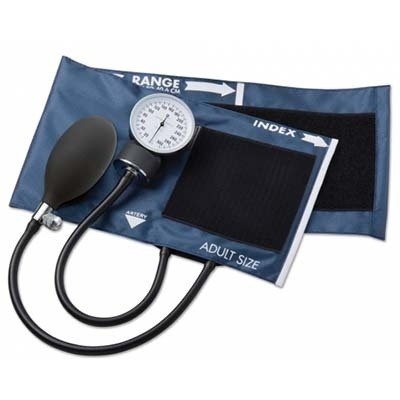 This is the BP monitor that will give you comfort and reliability when it counts. Stop Nosebleeds in Moments With This Product. Nose Bleed? Don't panic. 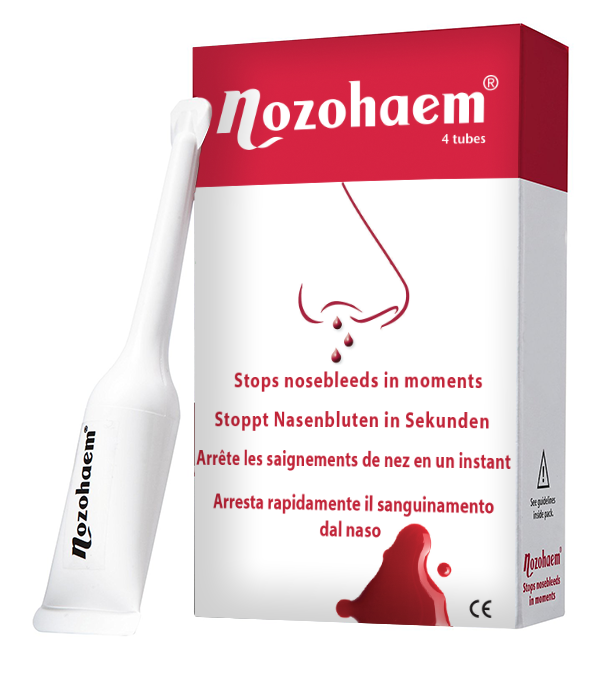 Just use Nozohaem get for fast effective relief. 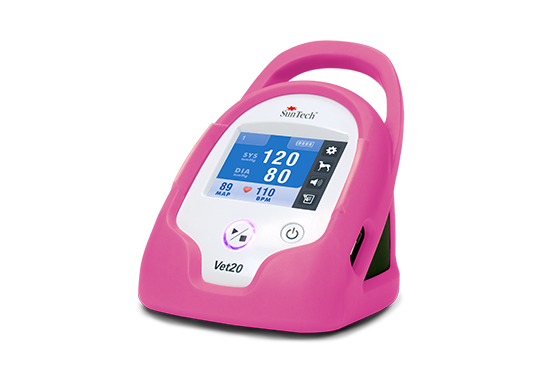 A more reliable way to measure blood pressure and vital signs is given to you through the new SunTech Vet Monitors and Cuffs. These monitors measure vital signs in a fast, simple and silent manner.